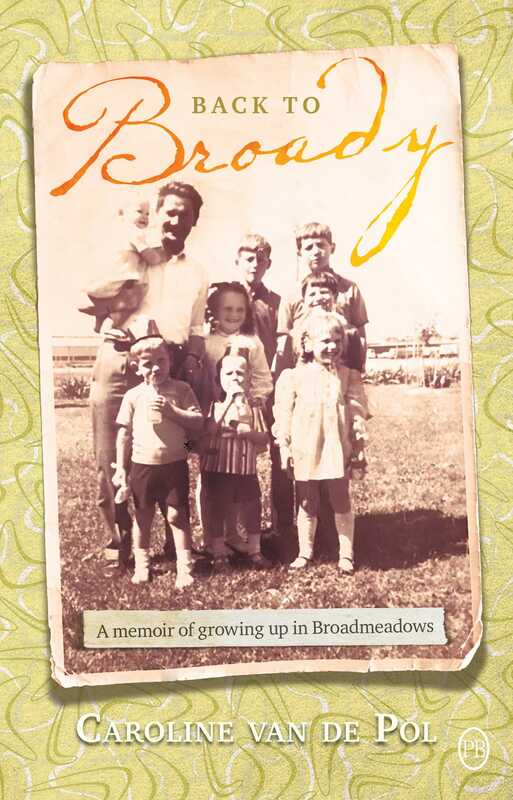 Life in McIvor Street, Broadmeadows was unpredictable. Cally Egan grew up expecting and experiencing the best and worst of her 1960s Australian working-class community. So chaotic were the days and nights in her big Irish Catholic family that she often planned her escape. Perched on the cold terracotta roof of her Housing Commission home and smoking a crushed cigarette from the bottom of her mother’s handbag, she would peer into the windows of the low-flying planes making their way to Melbourne’s new Tullamarine Airport, and hear her father’s voice and dream. ‘I’ll take you on one to Ireland one day’, he promised her, often as a reward for helping when her mother was so unwell that she took to her bed, or disappeared to hospital for shock treatment. Back to Broady tells the compelling story of a young girl’s fight throughdisadvantage, and the lifelong friendships that have helped her walk the fine line between survival and surrender. Incredibly moving and painfully honest, this exceptional memoir marries Angela’s Ashes and Cloudstreet to paint a hilarious yet often harrowing portrait of one family, and their determination to survive.